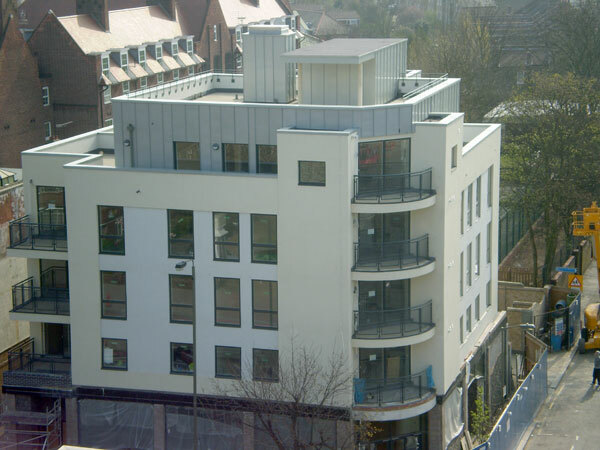 Metal Roof Ltd were delighted to win the contract for this job which gives us the chance to show off our work on the skyline of the capital. 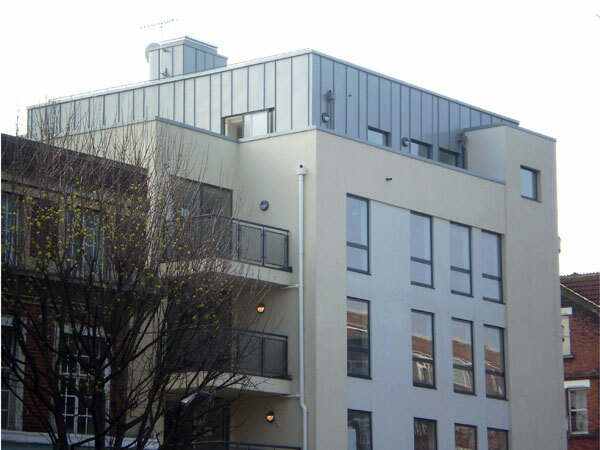 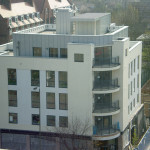 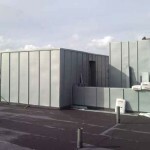 The top floor of this south London apartment block and the walls of the roof garden above were clad with zinc. 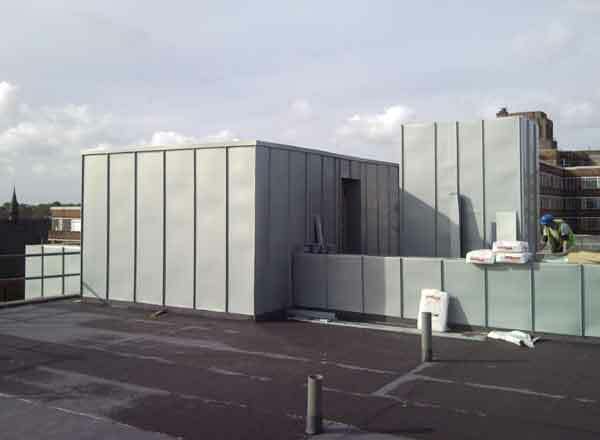 Two structures within the garden were also clad. 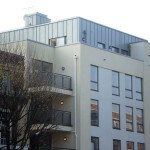 Altogether, the work of Metal Roof Ltd has contributed a clean and eye-catching look to this building.